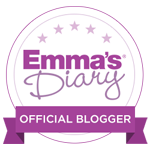 I’m sure as any of you who follow and read my blog will know, I’ve really struggled with sleep in the this last trimester of pregnancy. 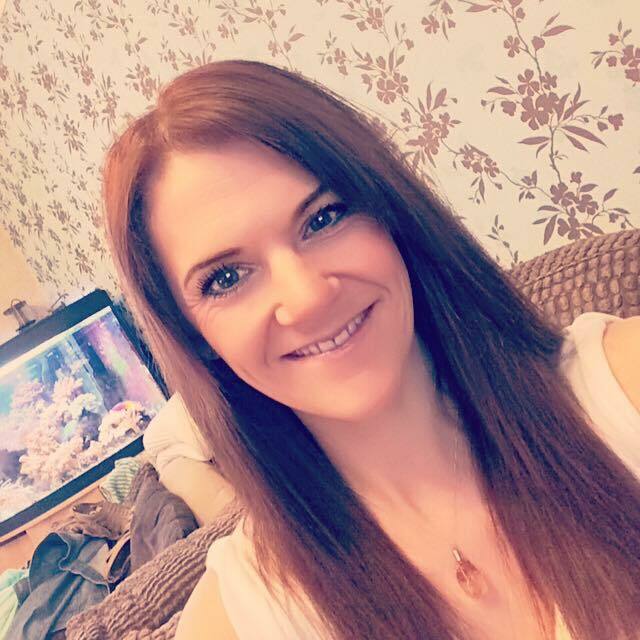 I can’t say I was prepared for this at all; I was under the illusion that this was the time to get as much sleep as possible before baby comes along and, lets face it, you don’t get a decent nights sleep again for years! However, I underestimated the power of restless legs syndrome, a baby bouncing on your bladder every two hours and of course standard pregnancy insomnia where you lay there with so many thoughts running through your head from “how do I bath the baby” to “I must go and clean the kitchen cupboards right now (thanks nesting)”!! It’s safe to say, I have tried most sleep tips and remedies and had many recommended to me so I thought I’d put together a handy little list and hopefully a couple of these will help you should you need a hand with getting some sleep. 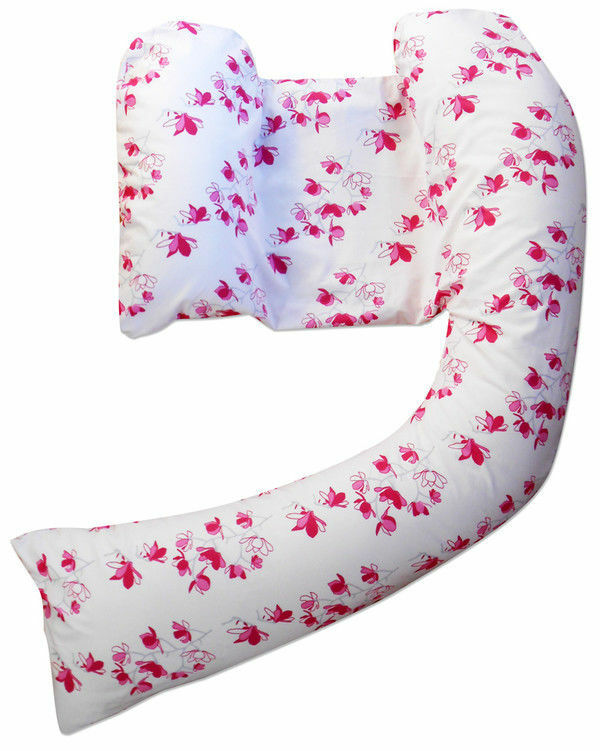 I’ve raved about these before, particularly the Dream Genii pillow designed for pregnancy. But I can’t stress enough how much they help! I’ve used my Dream Genii since the first trimester and I love it – I even took it on holiday with me cause I couldn’t bear to be without it! 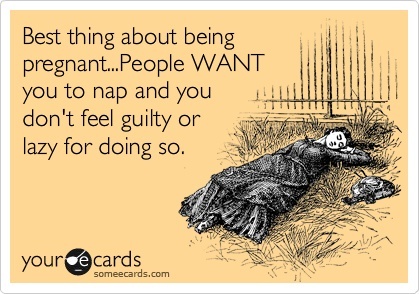 As time has gone on and I’ve got to the third trimester, I’ve also come to rely on even more cushions! My poor husband barely has any room in the bed anymore. I’ve suffered really badly with restless legs syndrome so I have two pillows at the end of the bed that I elevate my feet up on. I’m not sure this always helps me as some nights they just annoy me and I launch then out the bed but other nights it gives me great relief. So it’s worth a try. A lot of pregnant women suffer terribly with heartburn later in pregnancy and sleeping propped up can help this a lot. It can be hard to get comfortable but try propping yourself up as much as you feel you can and this should help it pass and stop you from staying awake with that awful burning feeling. No, not that kind! One of the oldest and most trusted ways of getting to drift off to sleep is to have a hot drink before bed. I’ve tried quite a few; hot chocolate, decaf tea (I must drink gallons of this every day) and good old horlicks! I think there is something in it which can actually help you wind down especially if the drink includes milk. However I know a lot of people, especially us preggo’s, go right off dairy when pregnant so a delicious alternative I’ve found is Twinings Chamomile and Spiced Apple tea. 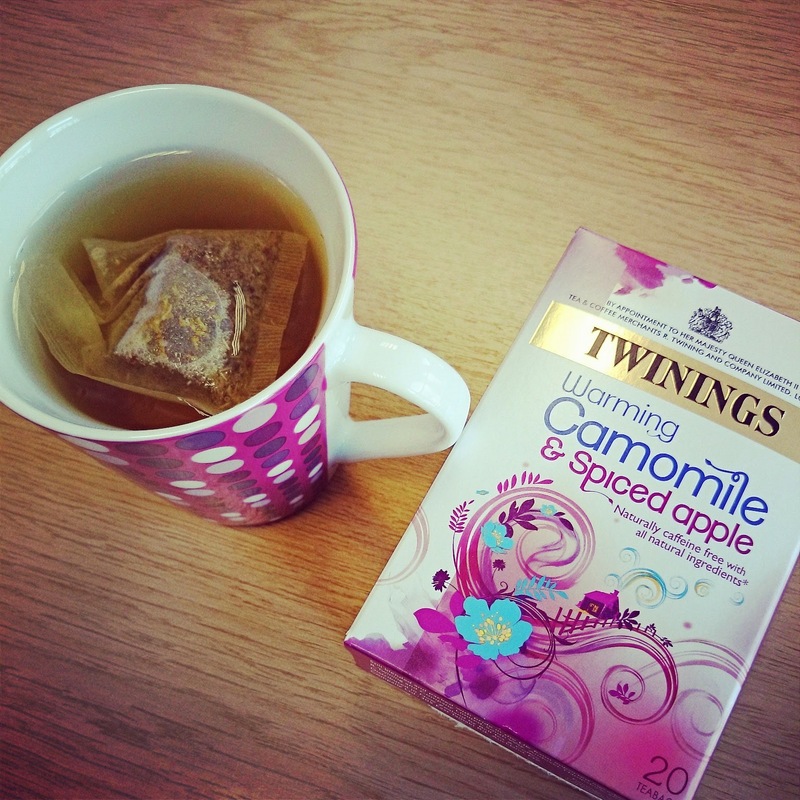 Chamomile is proven to help you relax and the spiced apple gives it a bit more taste and is lovely at this time of year! So give it a try, and try not to worry you’ll be up needing to pee within half an hour; that’s going to happen whether you drink or not so you may as well enjoy a nightcap! Another well known and trusted solution to lack of sleep! This is one tip I’ve really taken on board and no matter how late it is, I now make sure I have a bath every night before going to bed. I also use it as an opportunity to read before bed and as soon as I’m out of the bath I go straight to bed; no more reading, no checking phone and no TV, in the hope that I’ll be so relaxed I’ll drift off. 9 times out of 10 this has worked for me and I absolutely love baths anyway so I am happy to indulge in this tip. There are so many lovely beauty products out there aimed at mums to be so use your bath time as an opportunity to indulge! You’ll already have seen some of my favourite products on my Pregnancy Pamper Routine Post (see the link here: https://beautybabyandme.wordpress.com/home/pregnancy-pamper-routine/) but I have to say a special mention to the This Works Pillow Spray – I absolutely love it and after you’ve had a lovely bath and slathered on some soothing body butter (and Bio Oil!! Don’t forget the Bio Oil) spray your pillow with this lovely smelling spray. I use it every night and I definitely find it helps me. If you’ve already started antenatal and/or NCT classes it’s likely you’ve already been taught quite a lot on deep breathing and relaxation exercises. These really can help as you have to slow down your breathing and feel calm, all of which can help you to fall asleep. It’s also an extra opportunity to practise all that deep breathing you’ll be doing when you go into labour! If you’re able to, have a cat nap in the day. I am so lucky to be able to do this and it makes me feel better when it takes me ages to drift off to sleep, knowing I’ve had that extra hour in the afternoon. I know a lot of people find it hard to sleep during the day; trust me this changes when you’re growing a human! But if you do struggle curl up with a good book, this can often relax you enough to let your eyes go heavy and snooze for an hour… or three. Enjoy it because it won’t be as easy to do once the baby arrives! Now I have to admit, I wasn’t sure if I believed any particular foods would help me sleep, but as I’ve been so tired I have been more than willing to try! When I got told bananas help with sleep and restless legs I was determined to give them a try even though I absolutely hate bananas! Along with these, other sleep inducing foods include porridge oats, almonds, honey, wholegrain bread, and hummus. All of these include ingredients that encourage the body to give off hormones that relax your body and mind, encouraging sleep including the hormone serotonin. 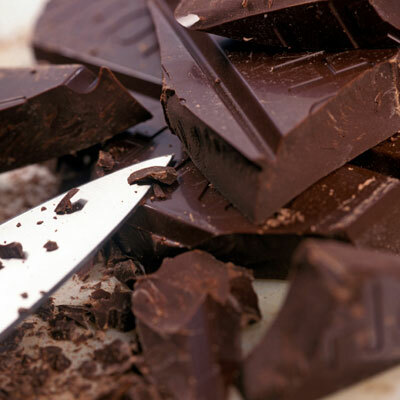 My personal favourite is dark chocolate which contains a decent amount of serotonin and is my guilty pleasure anyway! Those are just a few tips and if, like me, you’ve suffered with a lack of sleep during pregnancy I’ve no doubt you’ve googled for anything and everything to help you drift off. I’ve had days where the sleep deprivation has really got to me and made me quite emotional, so do try to give things a try. You will absolutely get people who tell you not to complain because this will be so much harder when the baby arrives but try to ignore this; it’s not helpful advice at all and whilst you’re growing this little person it’s important you get as much rest as you’re able to get. 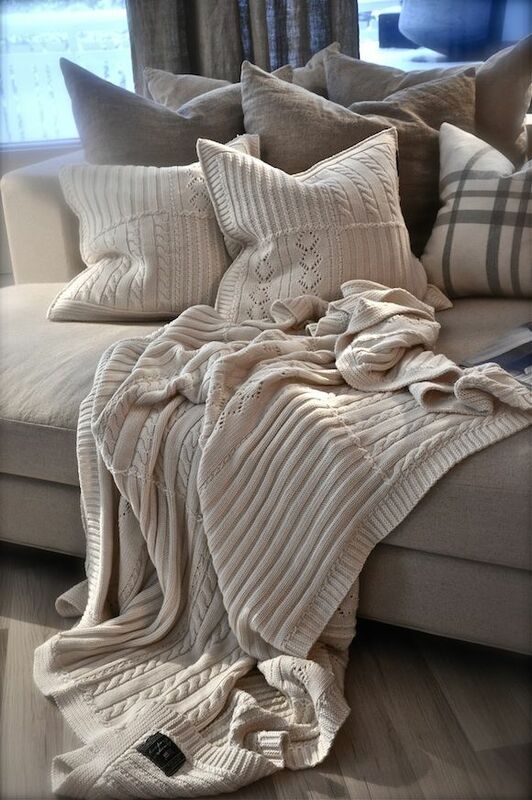 If you’re worried about all the tossing and turning waking your other half, there may be times you might want to retreat to the spare room or sofa so as not to disturb them. And one final tip to try and stick to is try and remember to sleep on your left hand side – this encourages more blood flow to your placenta and baby and because your organs are more aligned to the right hand side of your body, it will give you a break from squashing them. Having said that don’t get in a panic if you drift off or wake up on your right hand side; just correct it when you can. Do make sure you don’t sleep on your back though as this restricts blood flow in the main vein that takes blood from your lower body to your heart.